We are two Native American guys with a simple mission. We are trying to fill a hole in a market that is currently missing the representation of its people. We aim to teach our youth the importance of embracing our proud culture and history. We strive to do this through build a Native American inspired streetwear line. We have worked hard to design and craft Native American hats with an urban appeal. Our Native American snapbacks are a great accessory for pow wow season. For example, we took a unique approach to crafting a Native American version of the flag for our snapback collection. This Native streetwear snapback is a perfect way to show off your pride. We strive to create a unique Native American clothing line that addresses serious issues related to our community through designs with deeper meaning. Our Native American snapbacks hold a deeper meaning behind their designs. Shop our collection today and show your pride. Whether, you are interested in our line of modern mens Native American clothing or simply our kids native wear be sure to act fast since all our lines are limited and exclusive. 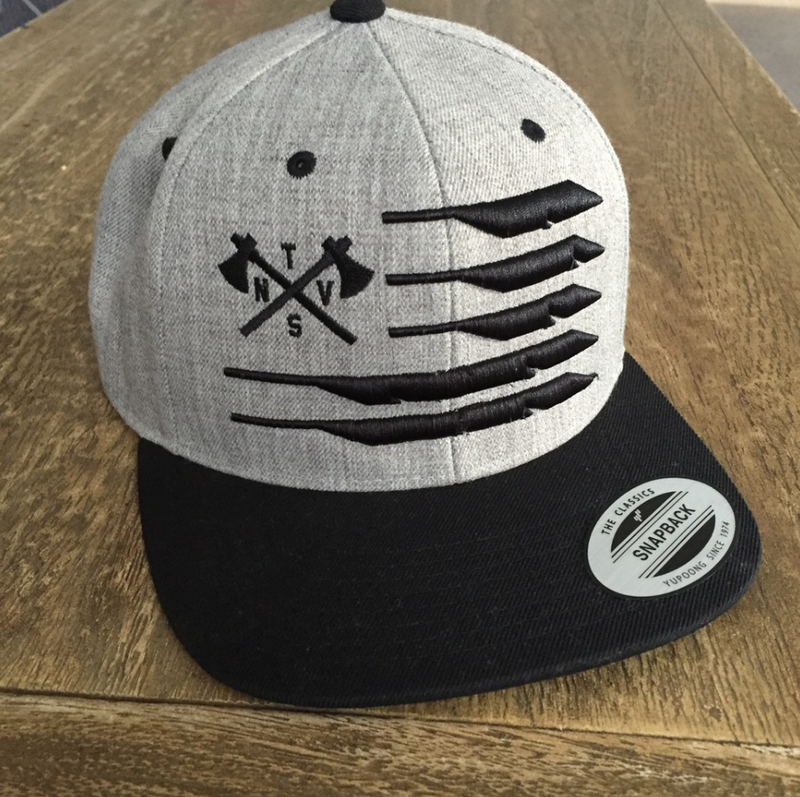 If you love our modern Native inspired hats be sure to check out our Native American decals!